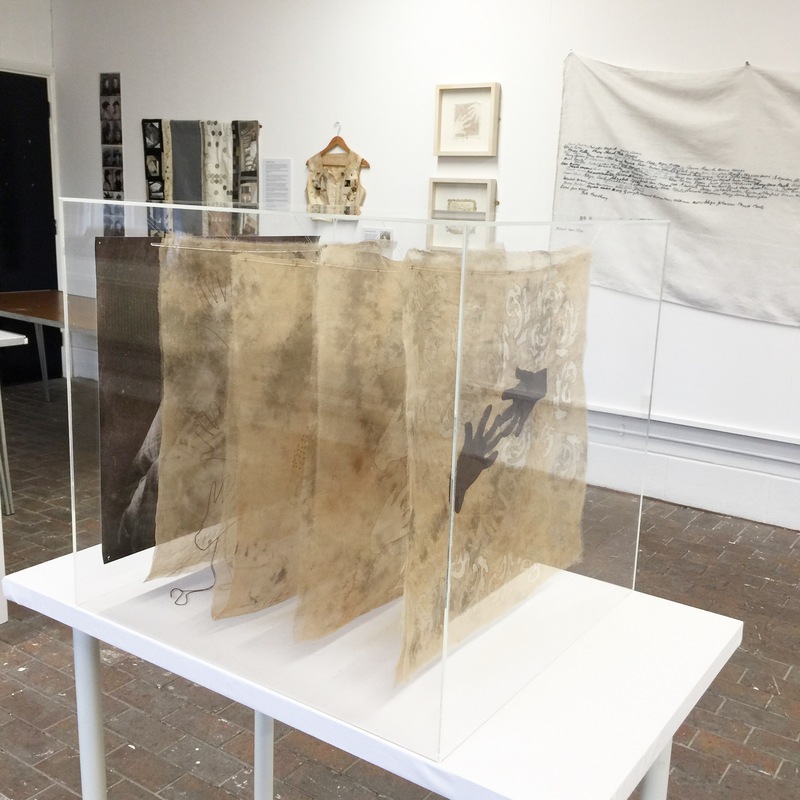 Criminal Quilts brings together archive research and contemporary textiles inspired by the stories of women photographed in Stafford Prison 187-1916. It has been created by Ruth Singer with volunteers and project partners. The exhibition includes the specially-commissioned Criminal Quilts film showing archive research and making processes. Criminal Herstories local history display is touring Staffordshire libraries in 2019. The Brampton Museum, Newcastle-under-Lyme 25th May – 7th July 2019. The National Justice Museum, Nottingham Dec 2019-March 2020. This exhibition is available for touring and has been designed to be highly flexible to suit different kinds of venues including white-wall art galleries, community spaces, corridor displays. It can also include Criminal Herstories historical display. Please contact Ruth Singer to discuss possibilities for your venue.